UFC 118 Wrap-up: Wrestlers Rock the Garden ! 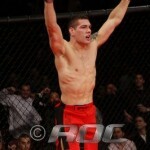 Author Matt DianoPosted on Sun, 08/29/10 Wed, 09/1/10 Categories MMATags Andre Winner, B.J. Penn, Dana White, Frankie Edgar, Gray Maynard, James Toney, Kenny Florian, Mass. ), MMA, Nik Lentz, Randy Couture, TD Garden (Boston, UFC 1182 Comments on UFC 118 Wrap-up: Wrestlers Rock the Garden ! 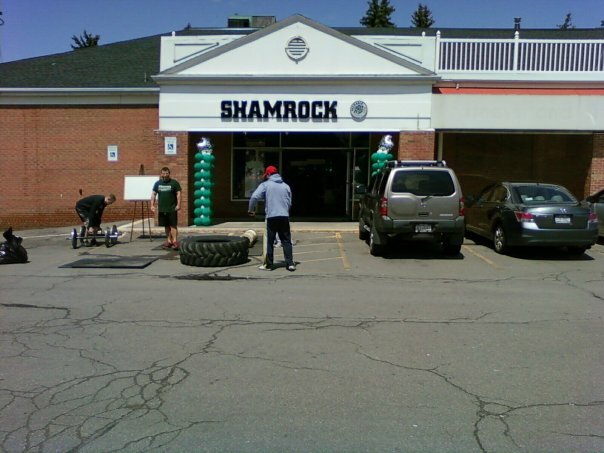 What’s your vision for the Shamrock AC? Where do you plan to take it? What are your hopes and dreams for the club? This past weekend (June 13th), former Baldwin High School, Nassau Community College, and Hofstra University great, Chris Weidman won the Middleweight title at the 2009 Abu Dhabi Combat Club East Coast trials. By virtue of his submission victory (via anaconda choke) over James Brasco, the Serra BJJ representative officially punched his own ticket to the ADCC World Championship Tournament, to be contested in Barcelona, Spain on September 26th-27th.